“Be quiet! Not a word! 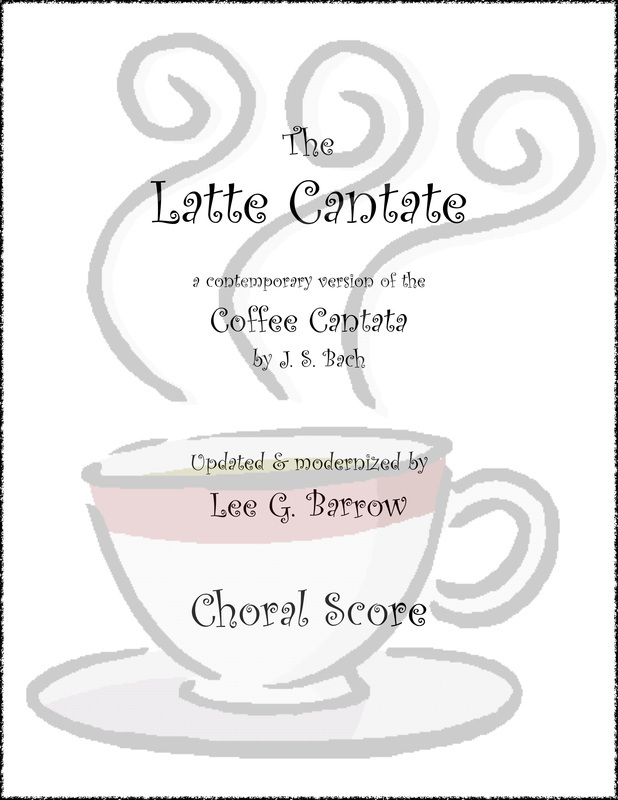 Thus begins the tenor recitative (or opening chorus) of this updated version of J. S. Bach’s comic cantata about a girl who loves coffee more than life itself. Finally, Mother threatens not to buy the car she has promised her daughter. It appears that this will finally work, but in the end the daughter outsmarts her mother, finding a sneaky way to get her car and a cappuccino maker as well. 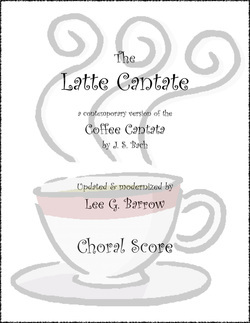 ALSO AVAILABLE: Multiple scores with reduced postage; choral score, $1.50 each, postage included. Contact me through the "About/Contact" link at left.